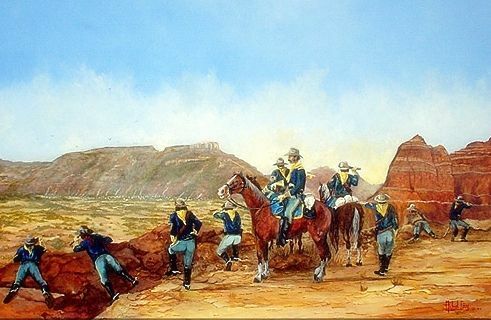 On September 28, 1874, Colonel Ranald S. Mackenzie at the head of the Fourth U.S. Cavalry attacked and destroyed a large Indian encampment in Palo Duro Canyon. Late in the summer of 1874, a number of Comanche, Southern Cheyenne, Arapaho and Kiowa warriors led by Lone Wolf had left their assigned reservations and were hiding out in Palo Duro Canyon located in the Texas Panhandle. 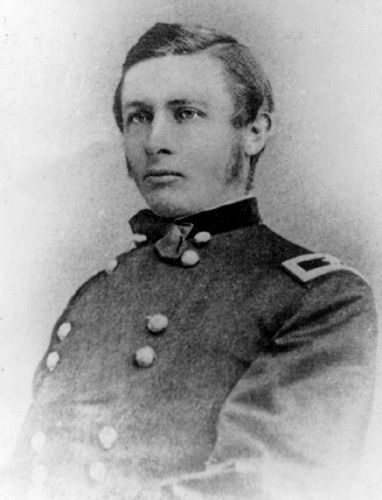 As part of the Red River War of 1874-75, Colonel Ranald S. Mackenzie was ordered by General Christopher C. Augur to find the Indians and force them back onto their reservations. Mackenzie, leading the 4th U.S. Cavalry, departed Fort Clark, Texas on August 15, reached Fort Concho on the 21st and the mouth of Blanco Canyon on the 23rd with eight companies plus three from the 10th Infantry and one from the 11th. By September 25, Indians began to gather around Mackenzie’s troops and on the night of September 26–27, the Indians were attacked near Tule Canyon and Boehm’s Canyon, resulting in the deaths of 15 warriors including the Kiowa chief Woman Heart. On the morning of September 28, Mackenzie’s scouts followed the Indian trail to the edge of Palo Duro Canyon and then descended the steep slopes to the valley floor 700 feet below. Here at least five Indian villages were hidden. Taken by surprise, the Indians abandoned their camps and with the people scattered, leaving Indian leaders Iron Shirt of the Cheyenne, Poor Buffalo of the Comanche, and Lone Wolf of the Kiowa could unable to mount a united defense. The soldiers burned the villages including their winter food supplies. They also captured more than 1,100 horses that were later slaughtered to prevent recapture. Although few Indians or soldiers were killed, the unrelenting pursuit of the troopers and the cold weather ultimately forced the Indians to surrender, thus bringing to a close the Red River War. 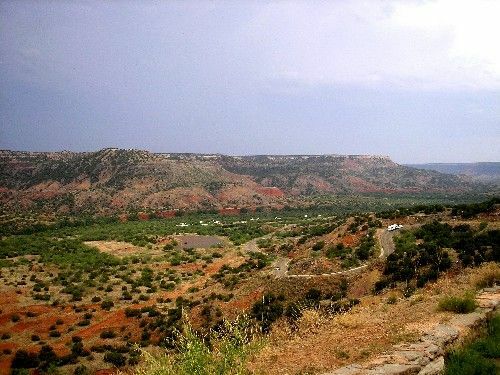 Part of the battlefield is located within Palo Duro Canyon State Park. © Kathy Weiser-Alexander, updated June 2018.